Granite outdoor wall tile 60x90cm, Granite Wall Tile outdoor tile reddish-brown tile, paving simple and elegant appearance. 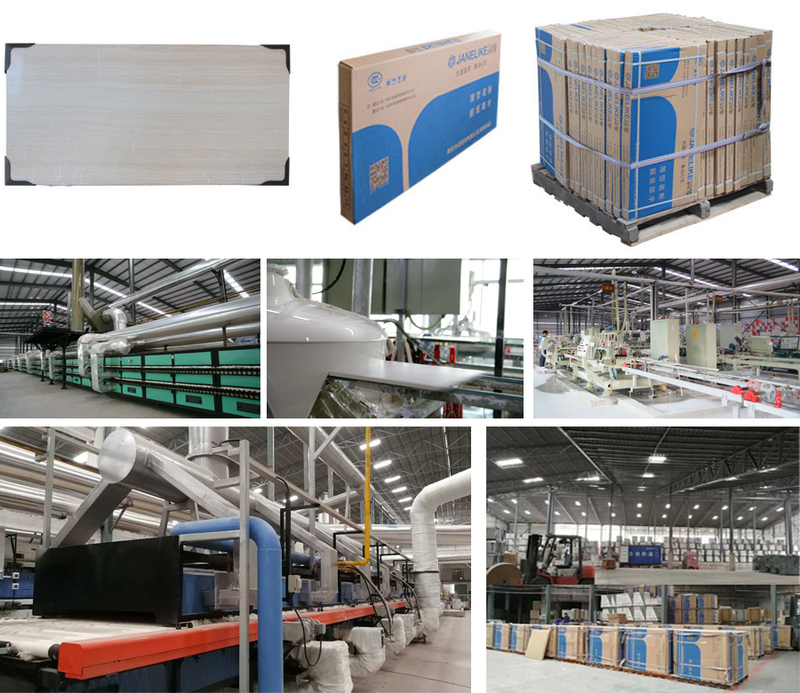 The structure is compact and wear-resistant, resulting in a long service life. 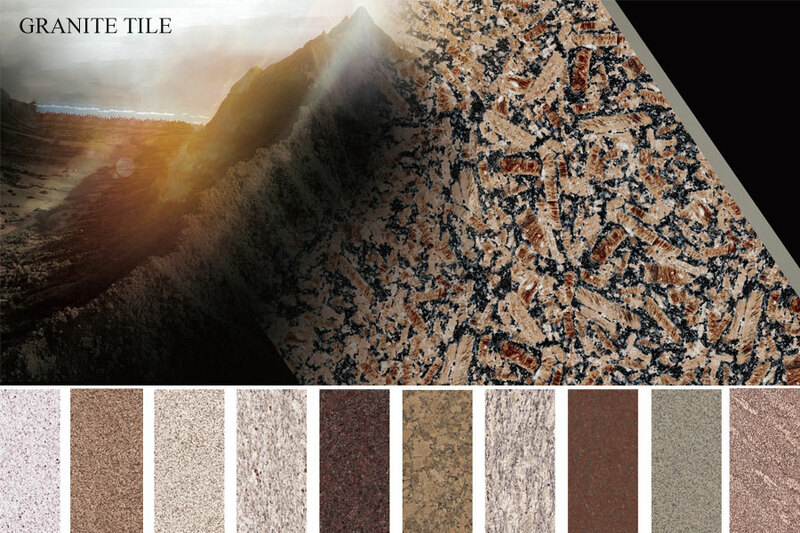 Looking for ideal Granite Outdoor Wall Tile Manufacturer & supplier ? We have a wide selection at great prices to help you get creative. 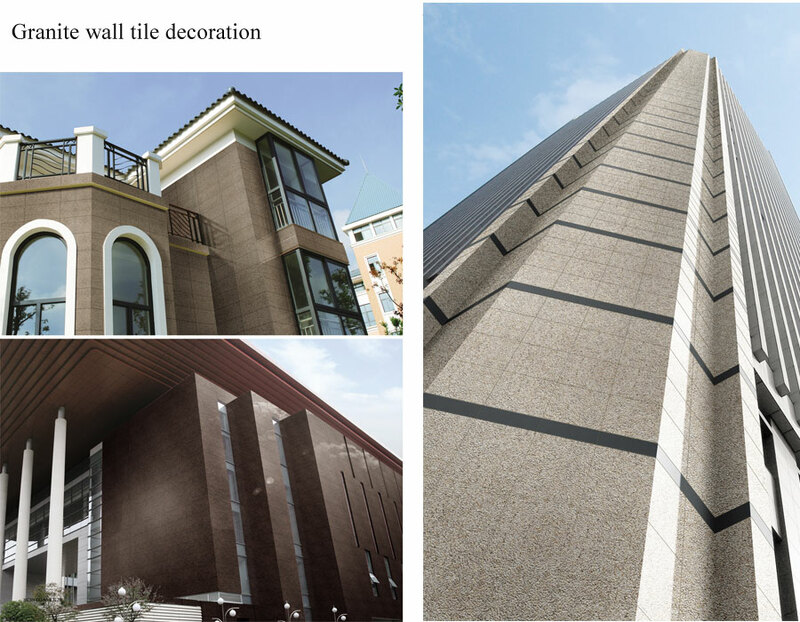 All the Granite Wall Tile Outdoor are quality guaranteed. We are China Origin Factory of Granite Tile Outdoor. If you have any question, please feel free to contact us.